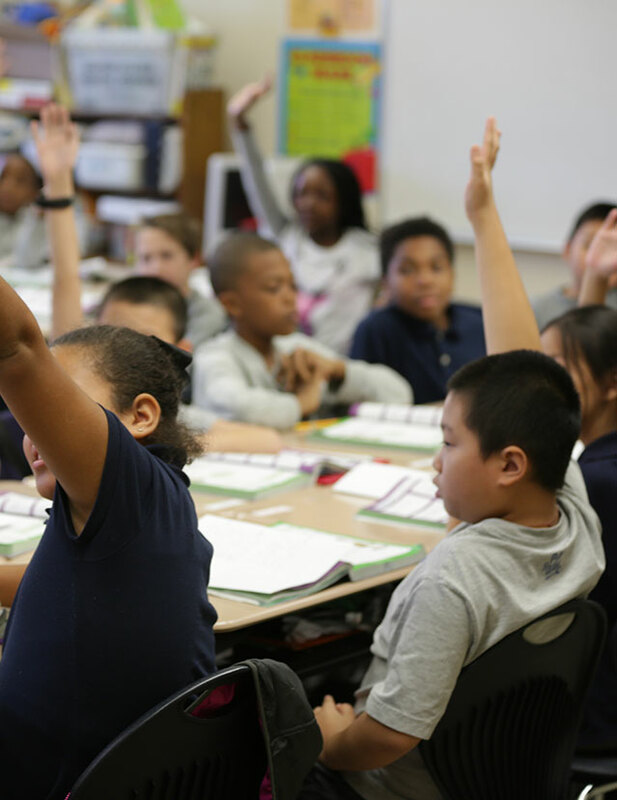 Tips for teachers range from classroom activities to school culture. However, tips for teachers can also include tips on self-care. 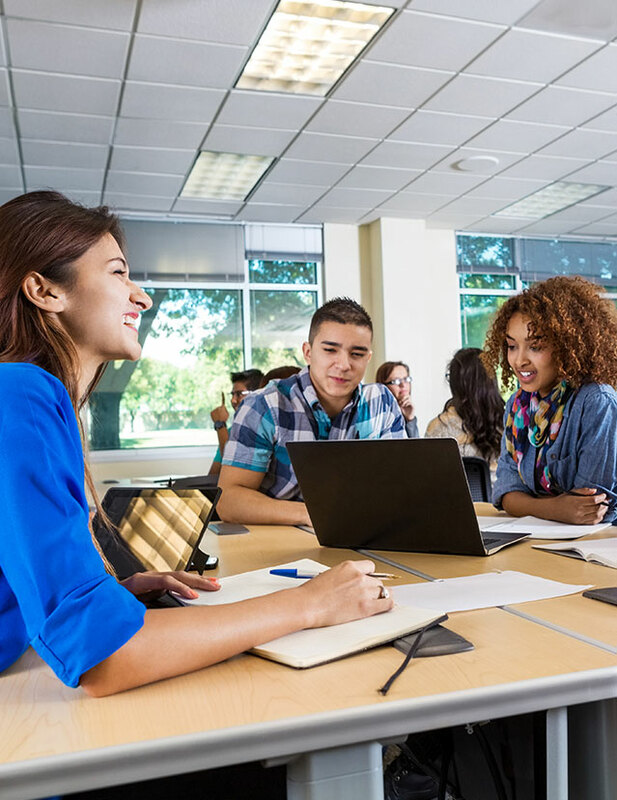 As a teacher, it can often be overwhelming to teach a group of students and then have papers to grade, a classroom to clean, team meetings to prepare for, and more lessons to plan, all before the next day begins. Here is a list of tips that can help you manage stress and stay relaxed throughout your day or week. Get a good amount of sleep. Experts recommend that adults get seven to eight hours of sleep a night. If you need to get up at 6 a.m. to get ready to be at work by 7 a.m., then you should be trying to get to bed by at least 10 p.m. Eating a healthy breakfast gives you the energy you need throughout the day. Eat a healthy breakfast. 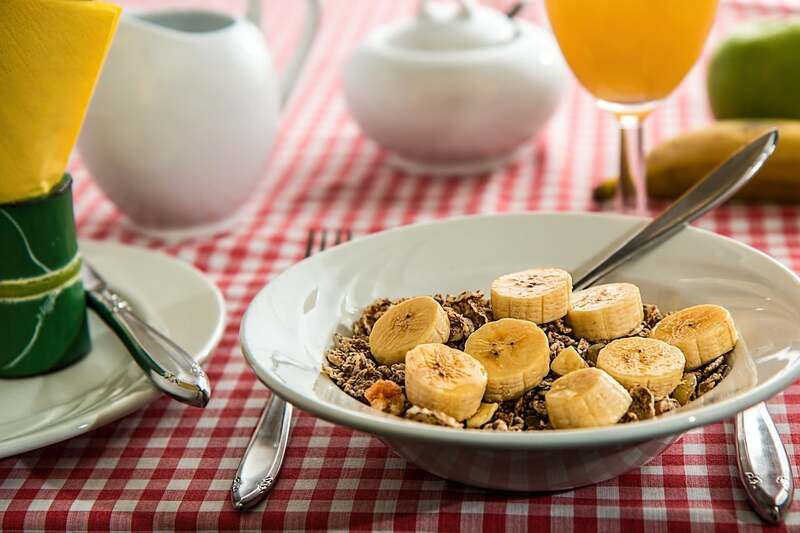 Breakfast provides the energy and calories you’ll need throughout the day. And if you’re busy and on your feet teaching until lunchtime, you’ll need that energy. Check out these quick breakfast ideas. Keep healthy snacks at work for an energy boost. While sugary snacks and energy drinks can provide a sense of feeling energized, the caloric energy goes up fast and down even faster. Check out these great snack ideas! Listen to meditation music while you grade papers. Doing this can help keep your mind and body relaxed as you go through a repetitive task. You can find relaxing music tracks on YouTube®, Vimeo®, iTunes®, and Pandora®. Just put them on quietly in the background. Make grading a game (including rewards). Give yourself the challenge to grade a certain amount of assignments in 30 minutes, then reward yourself with something like a walk around the block, an episode of your favorite TV show, a favorite snack, etc. After your reward, see if you can beat your “score” from the first round. Empower your students to help you. 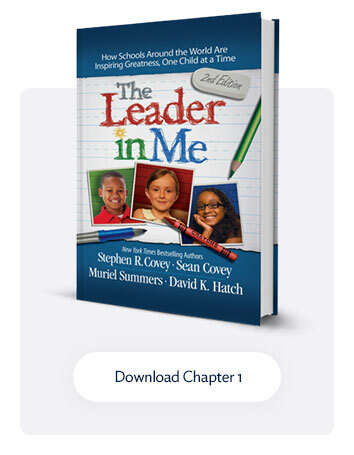 This is a tip that not only helps you, but it helps your students learn leadership skills. 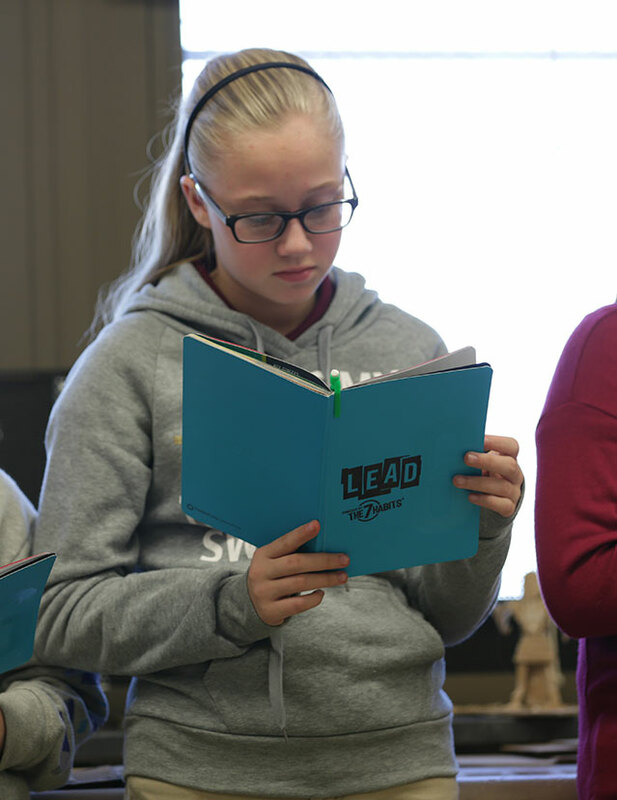 If there are tasks that take up your time at the end of the day, such as tucking in chairs, closing blinds, putting folders away, etc., create a leadership role for these tasks and empower your students to lead in completing them. It’s important to take time to relax and de-stress throughout the day so you have more energy and mental capacity to devote to your students when you’re with them. ©2015 Franklin Covey Co. All Rights Reserved.